I am a Network Intrusion Analyst at CrowdStrike. 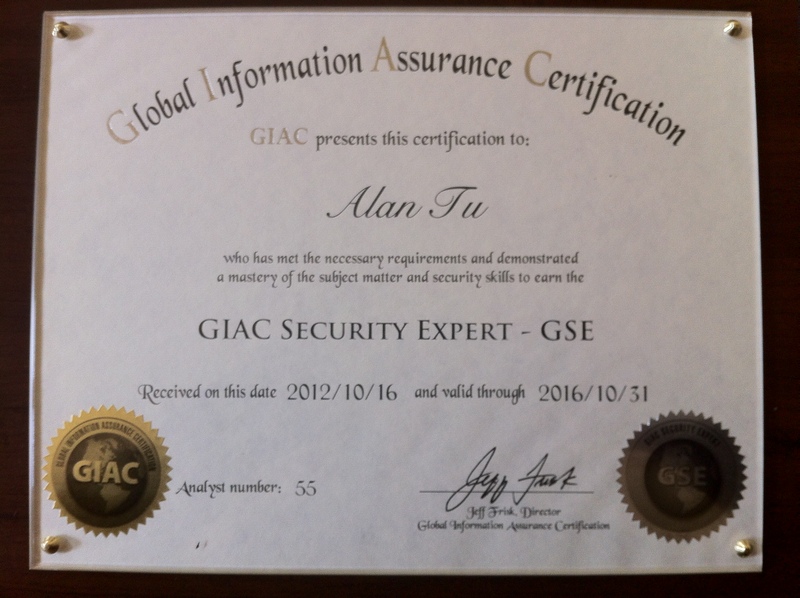 I earned a GSE certification in 2012. My interests include network packet analysis, fantasy sports, and international economics.